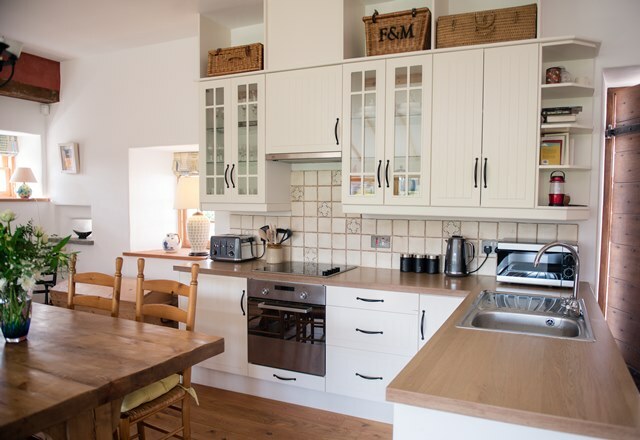 This recently refurbished pretty self-catering property provides cosy accommodation for up to 6 guests in 3 spacious bedrooms. East Balnacraig has an open plan living, dining and kitchen area which boasts a wood burning stove and a large bay window which overlooks the garden. The property is perfect for a family or group of friends looking to enjoy the best of Royal Deeside and enjoys wonderful views of the surrounding area. It has an enclosed garden, outside patio with seating and a parking area. A well equipped kitchen with a fridge, cooker and hob sits in an open plan space with a dining and seating area which enjoys the benefits of a wood burning stove. The rest of the ground floor accommodation is made up of a king size bedroom with a separate shower room and toilet. 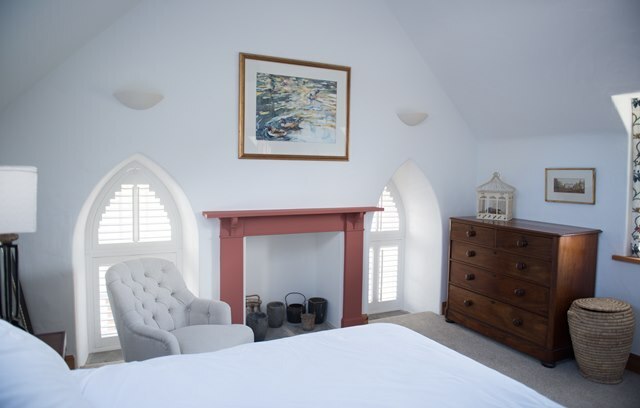 On the upper floor there are two spacious bedrooms furnished with a king size and super-king (or twin) beds, which overlook the garden and surrounding countryside. 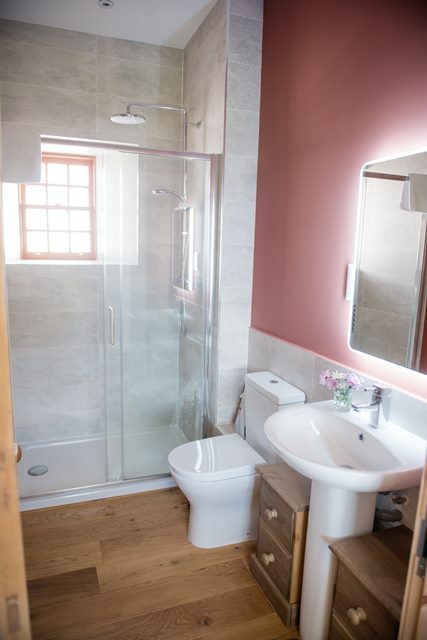 A family bathroom with a roll top bath and separate shower is also located on the first floor. 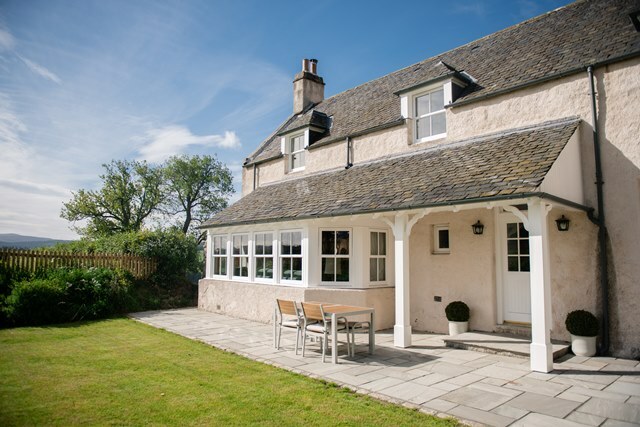 A pretty enclosed garden with patio furniture and beautiful views across Royal Deeside. An ample lit parking area is adjoining the property. Bookings run for either three or seven nights. Seven night booking run Sunday to Sunday. Three night bookings run Thursday to Sunday.